It’s time for the 2nd annual Run of Shame! 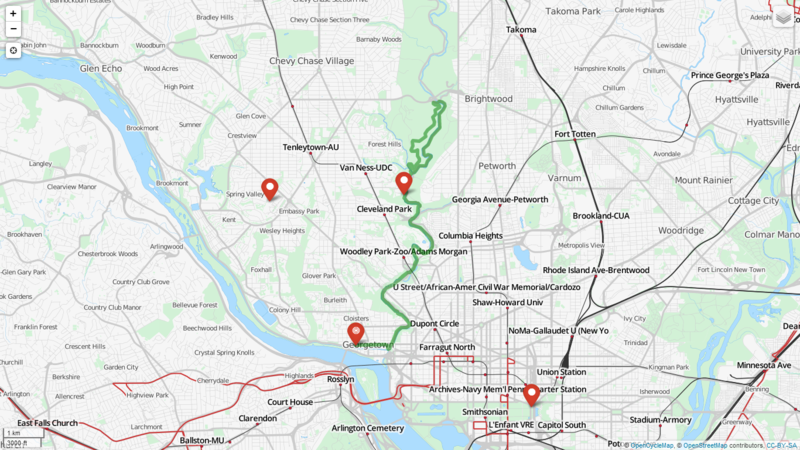 Join WRC for our 2nd annual Run of Shame – a 6 mile fun run around some of the most scandalous spots in DC. Learn a bit of history and get in a good run while spending the holiday with your favorite running group! Easy conversation (and gossip) pace run. We’ll leave from the intersection of Wisconsin Ave NW and Water Street NW at 8:30 a.m. on Monday, September 7. Hope to see you there! Cool off and play in the fountain afterwards and snack on cold watermelon. Hope to see you there! 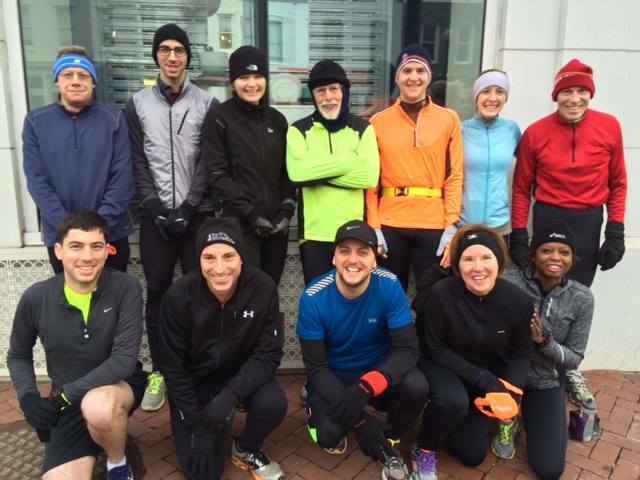 Bundled up and ready to run: a solid group of runners turned out for their Sunday long runs, ranging from 10 to 18 miles. The cold doesn’t have anything on us!